Anita Albano, CPA, serves as Senior Vice President and Chief Financial Officer of Aquila Investment Management LLC. 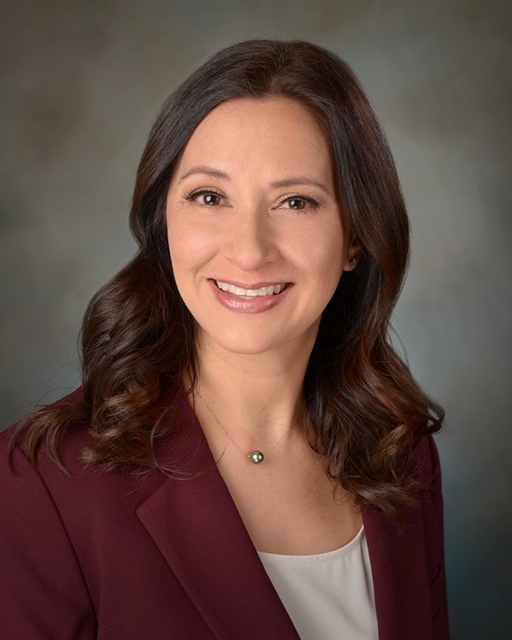 Prior to joining Aquila in 2003, she worked with Weiser LLP, where she specialized in providing auditing, accounting and tax services to the financial services and broker dealer industries. She is a graduate of Queens College with a B.S. in accounting and economics and a Certified Public Accountant.